Carefully cultivating their vines for generation upon generation, whole families of vine-growers have shaped these beautiful vineyard terraces. The unique beauty of this landscape has seeped into the soul of visitors just as it has fascinated the many artists who lived in the little picturesque villages. 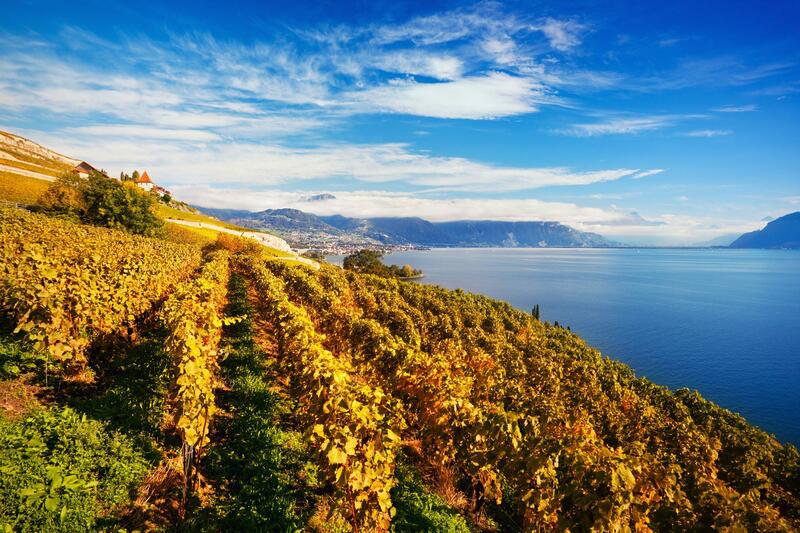 Now considered a site of universal value, Lavaux has been elevated to the status of world heritage site by UNESCO, its mosaic of vines welcoming many walkers seeking renewed vitality and tranquillity. 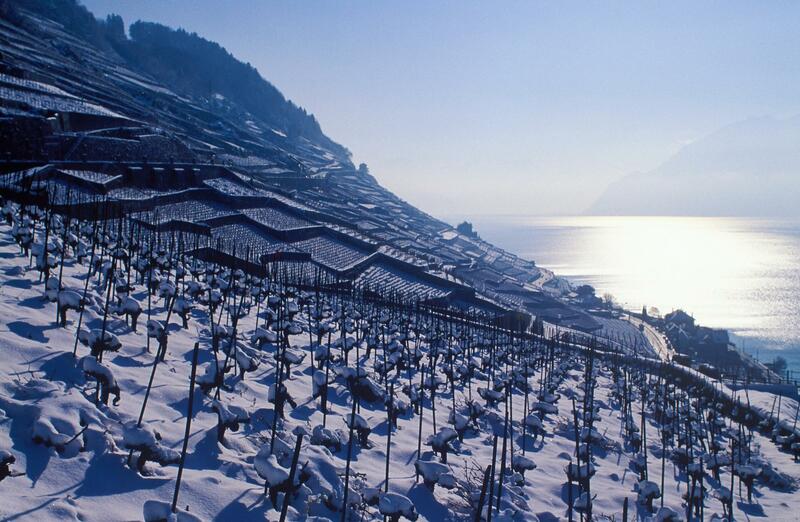 All along the educational trail from Lausanne to Montreux, Lavaux vine-growers invite visitors to explore the exceptional and authentic beauty of their vineyards, whatever the season. 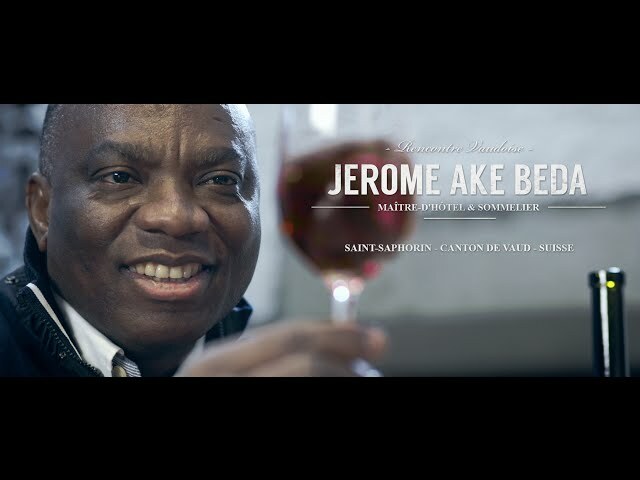 Wine tourism breaks offer wine tastings and the chance to sample typical products in the vineyard wine cellars, the ideal complement to walks through the vines.